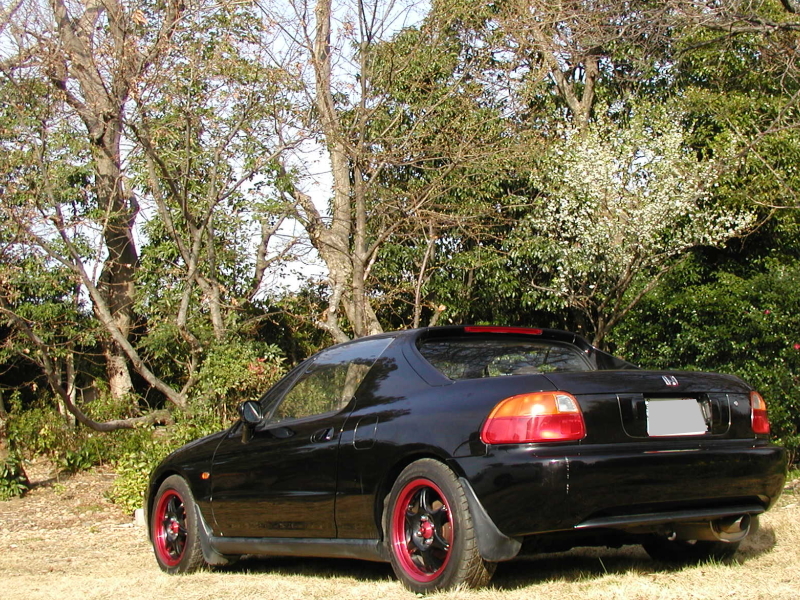 honda cr-x delsol - J's Garage Export Co., Ltd. The Honda CR-X DelSol, small Honda sport car with detachable roof, was introduced in 1992 year as 3rd generation model of the CR-X. 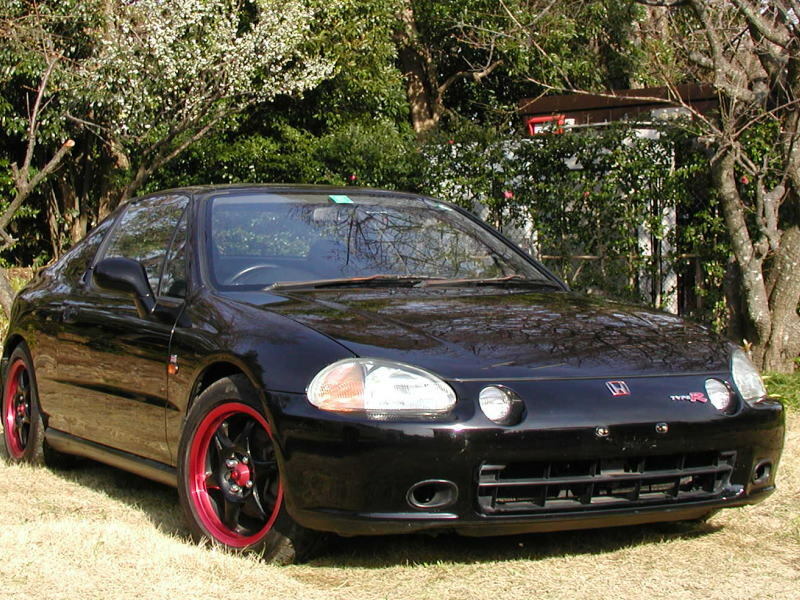 The base VXi model came with a D15B SOHC VTEC 1500cc engine that produces 130PS . 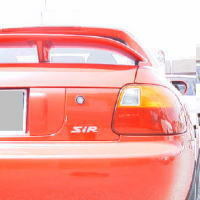 And, the SiR model came with a B16A DOHC VTEC 1600cc engine that produces 170PS. The SiR is also equipped with front & rear stabilizers, a front tower bar, 195/55 tires, and front ventilated disc brakes & rear disc brakes for improved handling. The TransTop roof was available as a option for the SiR model, an electric mechanism which retracted the targa top into the trunk via a push of a button. 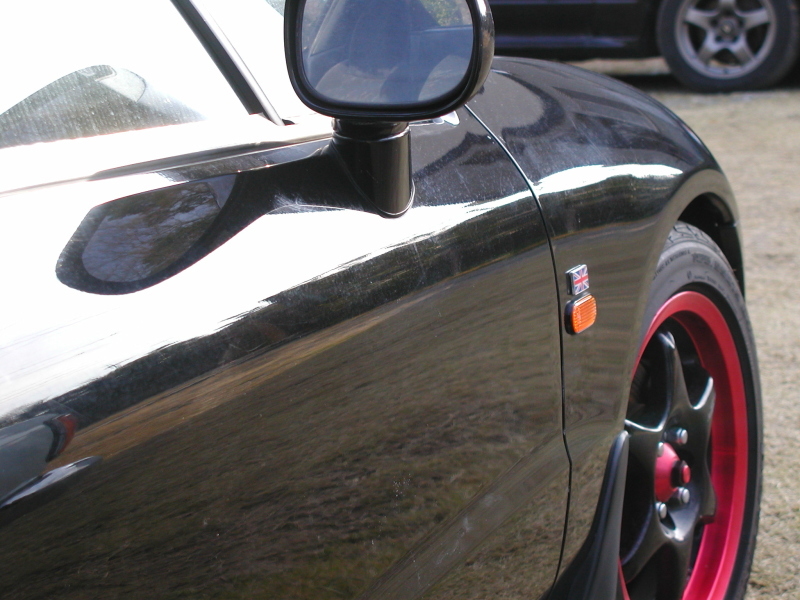 Color code : Mirano Red (R81), Captiva Blue Pearl (B62P), Samba Green Pearl (GY15P), Frost White (NH538). Lausanne Green Pearl (G71P), Harvard Blue Pearl (B63P), Vogue Silver (NH550M), Cypress Green Pearl (G82P), Flint Black (NH526M). 1992.09 : The CR-X DelSol VXi with TransTop model was added. 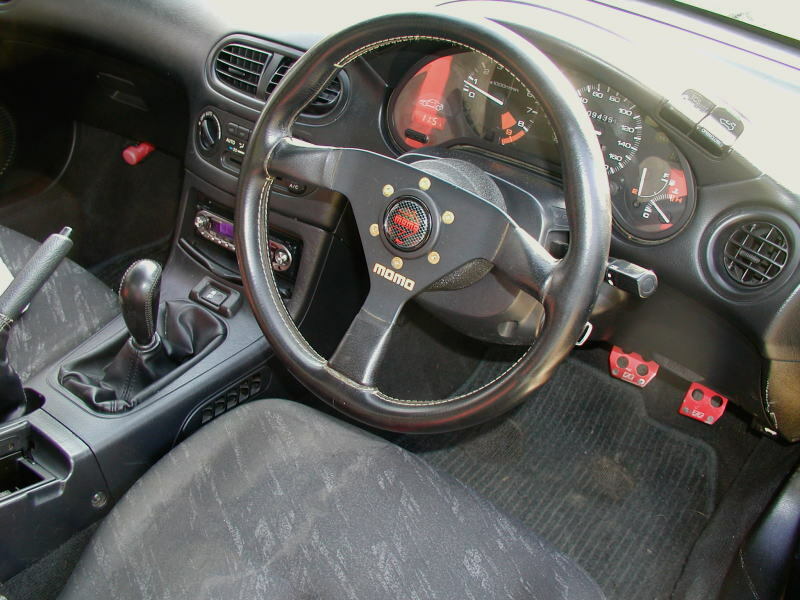 1994.01 CR-X DelSol VXi Limited was added. The VXi Limited, based on the VXi with manual open-roof model, is equipped with air-conditioner, Audio/CD changer, auto antenna, and US model type seats. 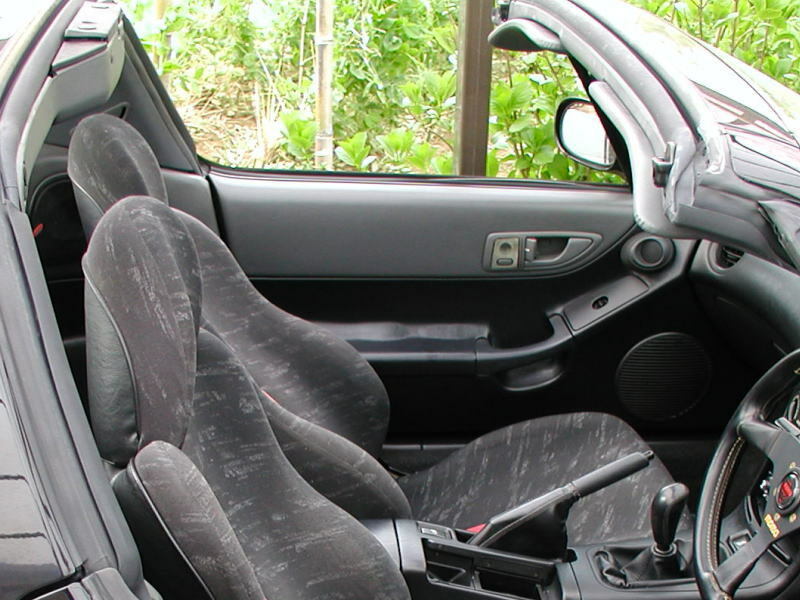 1994.09 The interior color was changed to black. 1995.05 CR-X DelSol VXi Limited S (600 units). The VXi Limited S features a manual air conditioner, a audio, a rear spoiler, and US model type seats. 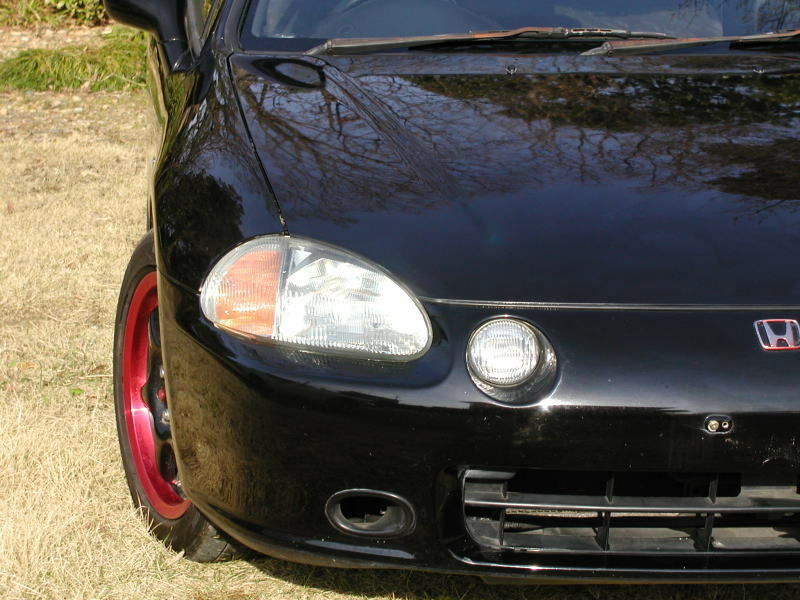 1995.10 The CR-X DelSol got facelift. 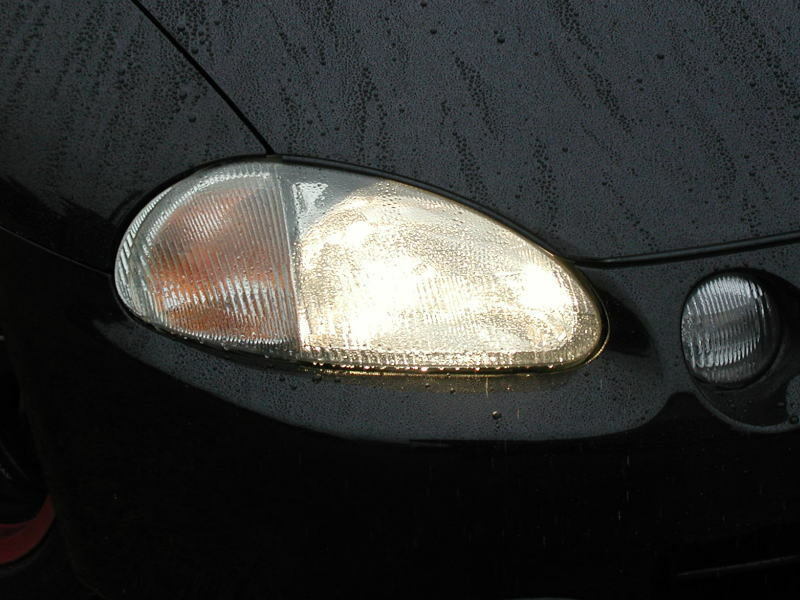 The front accessories-lamp of the front bumper was abolished, and the body length has been expanded to 4,005mm. The seat design was changed, and the glass adopted the green glass instead of the colorlessness glass. The CR-X DelSol VGi with a D16A SOHC VTEC 1600cc engine that produces 130PS was added to the CR-X DelSol line-up.